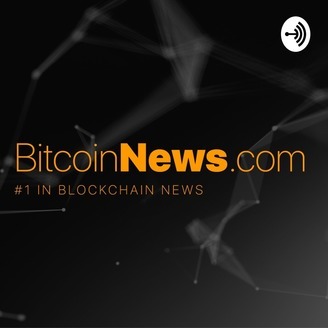 BitcoinNews.com - #1 in Blockchain news. We cover the full spectrum of Bitcoin, cryptocurrency, and blockchain news on our daily radio show Become a supporter of this podcast: https://anchor.fm/bitcoinnewscom/support. 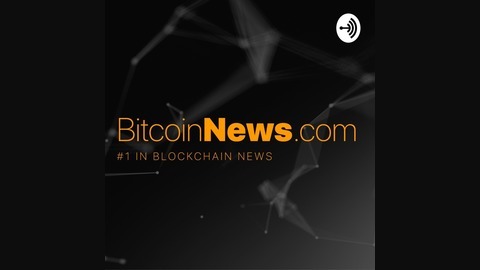 On this edition of the BitcoinNews.com Daily Podcast we do an in-depth market analysis, from right in the middle of the North American Bitcoin Conference.